The “Gutenberg”-Team did not chose the name deliberately. It goes back to “Johannes Gutenberg”, who invented the modern book printing around the year 1450. His invention had a profound influence on the following decades. With the creation of the “Gutenberg Bible” he created the first mass produced book and democratized the access to the book. This intend is very close to the actual intend of WordPress: To democratize the creation of content. 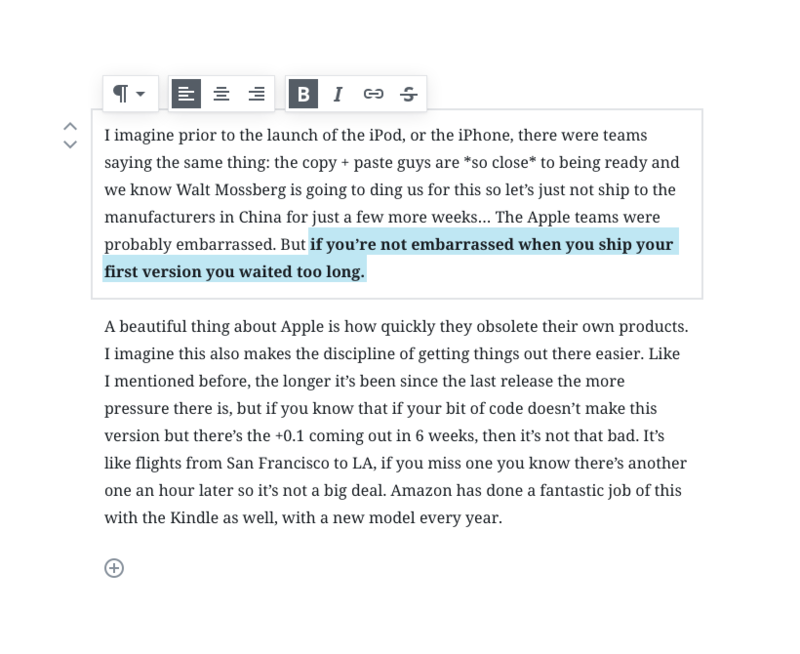 But while the platform has massively improved, the content editing part was somehow left behind. TinyMCE – as we know it today – feels like a relic compared to page building tools like Wix or Squarespace. The project team behind the Gutenberg editor wanted to replace the current content editing flow and did not only invent a new content editor, but profoundly chance the basic concepts of how we build content behind the curtains. The first thing you notice while working with the new editor is its clean, straightforward approach. It looks similar to the “No distraction” mode in TinyMCE. On the right side is the area for all the meta information about the content, the center of the edit screen is completely reserved for the content itself. When you start adding content to your post you will notice the deep change of concepts. We will not work with shortcodes anymore, but we will have “blocks” available, that all have their own purpose. There are blocks for buttons, YouTube, separators, lists and much more. But the real power is in the fact that blocks can be dynamic. We can now expect features like latest posts, live polls and interactive content to be available straight from the editor. Basically everything that is possible with a widget can now be done with blocks in the content. Speaking of widgets, those seem to be on the kill-list as well. 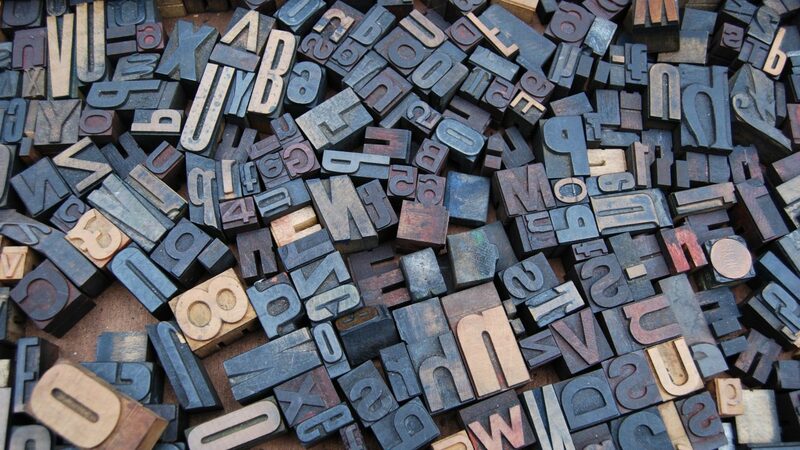 Not immediately with the rollout of Gutenberg, but the profound chance of concepts is obvious. In our eyes the reduction of competing concepts is a welcome enhancement in WordPress. Right now we have to explain the difference between content, shortcodes and widget to the customer over and over. We are looking forward to a WordPress, where everything is a block. But while the idea is good, we are still very early in beta. The selection of blocks in the default WordPress is under heavy discussion. We think that the current selection is confusing and bloated and should be heavily reduced. Twelve competing video blocks hardly make any sense, especially if you imagine the blocks being added with plugins. You can install “Gutenberg” on your WordPress and start playing around with it. And while we and the project team highly recommend to not use the plugin on a live site it is quite fun to see where the journey goes. 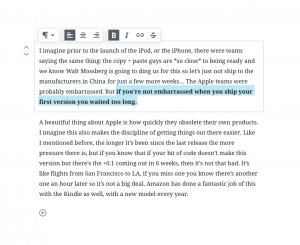 So what do you think about the new Gutenberg editor? Drop us a comment in the comments section below!